A great way to enjoy the Durango Cowboy Poetry Gathering! We are always looking for volunteers to help us throughout the weekend of the Cowboy Gathering. 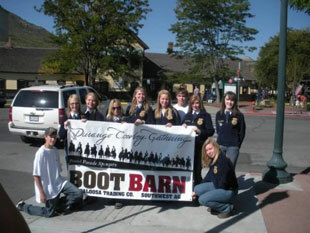 Meet some new folks and keep Durango’s western spirit alive – dust off your hat & boots and join us! Please contact Linda Mannix at 970-749-2995 or email for more information and to sign-up.